May 2016 - American Solar Tinting, Inc. Custom window decals will give clientele a visual reminder of your business and the services offered. Get in touch with American Solar Tinting today. Window decals are a budget friendly and highly effective way to attract attention, drive up sales, and make sure that customers get the right message. Whether it’s announcing sales or specials, delineating sections of your business, or making sure that your customers can find what they need, window decals provide numerous uses. To learn more about different types of commercial window decals and how they can positively affect your business, read on. The more heat entering your home, the harder your air conditioner will have to work. 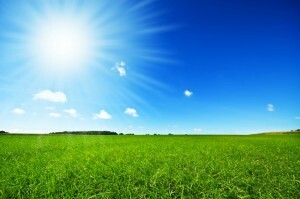 The harder your air conditioner works, the higher your energy bill will be. Solar tinting is the act of tinting your windows so that when sunlight seeps into your home, it does not heat the air as much. This makes your home cooler, and if your home is cooler you won’t have an air conditioner working so hard. Less of your money gets thrown away to bills if you implement solar tinting in your residence or commercial entity. Let’s explore the many solar tinting options available to you, and which ones may be right for you. Solar Tinting for Summertime Sun! 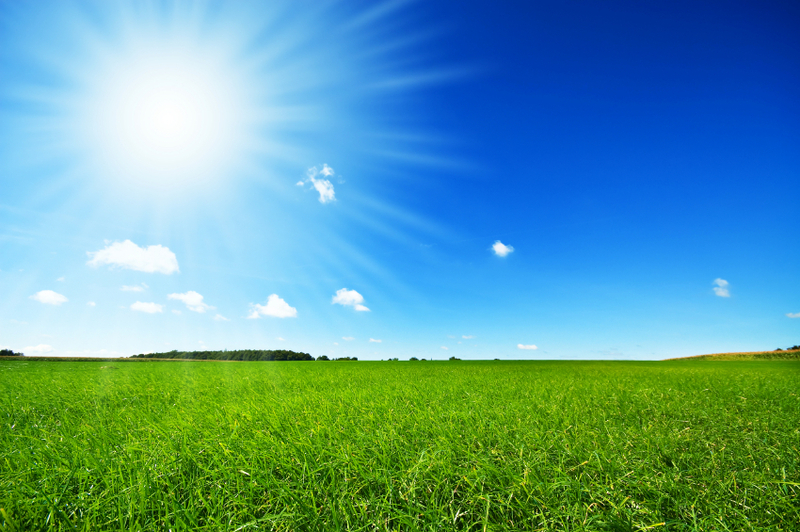 Keeping damaging ultraviolet rays out of your house can help save your summer. 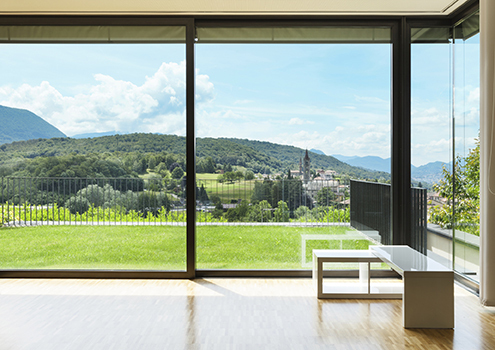 Residential window tinting can help keep your house cool this summer without using too much air conditioning. It’s May! Finally, we in the mid-Atlantic region can look forward to the sun and the heat and the fun of long summer days.